Among the major automotive components that a driver simply cannot do without, the brakes are some of the most important items. Without effective brakes, a vehicle becomes a safety hazard instead of a reliable and comfortable way to transport anywhere that a person needs to go. There are many instances all over the world on a regular basis of motorists disregarding their inadequate brakes, only to eventually find themselves in a situation where they simply could not stop in time to avoid a serious accident. In these cases, it is assumed that if the driver had better brakes, they would have had a much better chance to avoid striking the other vehicle or object involved in an accident. 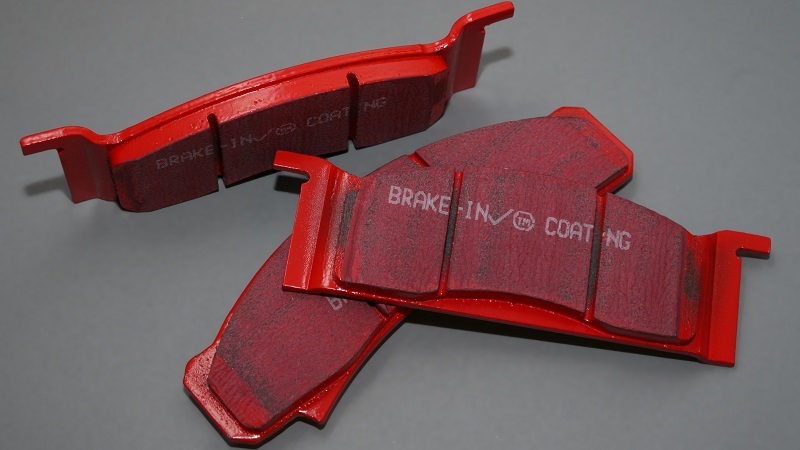 One of the best ways to ensure braking safety, and also to monitor the wear and tear on a set of brake pads, is to take regular brake pad thickness measurements. This kind of measurement can allow a vehicle owner to understand exactly how much time there is until a brake pad replacement is going to be necessary. Throughout the course of a brake pad’s lifespan, there are going to be different stages of braking ability. For those stages of braking where the pads are still very new and therefore not requiring service or evaluation, it is okay to check the pad thickness less often. When the brake pads are getting a bit older in their lifespan, then it will be wise to check the thickness of the brake pad consistently to prevent the possibility of an accident from poor braking ability, or the degradation of other important braking components such as the rotors. In order to help vehicle owners out, some additional information concerning how and why to take a braking pad thickness measurement will be considered now. When a vehicle owner is measuring their brake pad thickness, one of the first things that will need to happen is to remove the wheel assembly to gain access to the brakes. Once access to the braking components is established, what will then need to happen is to take a specific measurement of each respective brake pad thickness. After these measurements have been taken, it is wise to log the measurements within a logbook of overall maintenance history. If the measurements reveal that the brake pads have become lower than roughly 1/8″, then it is definitely going to be time to change the pads out. Waiting too long to change the brake pads can create expensive complications. For example if a driver waits too long before changing brake pads, then they may actually need to replace other braking components besides just the pads which can make part replacement considerably more expensive overall. Understanding the nature and purpose of other important braking components can help a vehicle owner when it comes time to take a measurement of brake pad thickness. Some of the other primary brake pad components include the brake line, the piston, the caliper (the part actually squeezing, or applying pressure to the rotor), and the main part of the brake actually being stopped which is known as the disc. However, sometimes the brake disc will be referred to as a rotor. Being able to identify some of these components is going to make brake pad measuring much easier to accomplish.